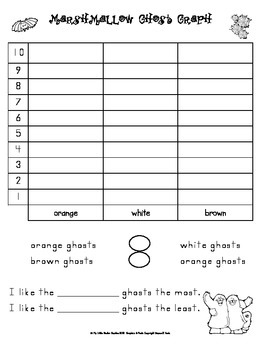 A fun activity that is an easy way to reinforce sorting, counting, graphing and comparisons with greater than and less than symbols. Please see the S.M.A.R.T. file that can be used in conjunction with the hard copy of the worksheet.